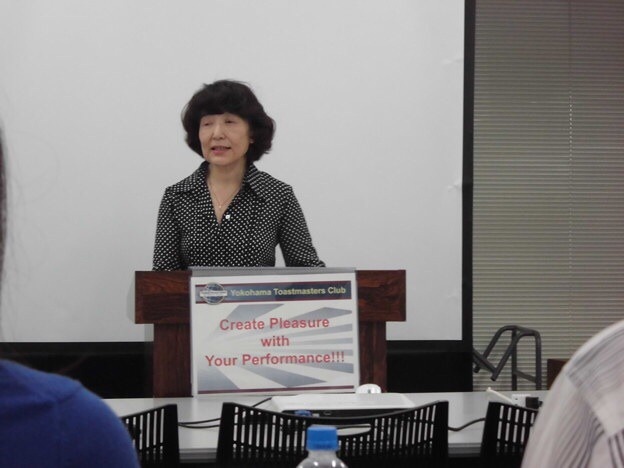 On June 6th we had our 597th regular meeting. 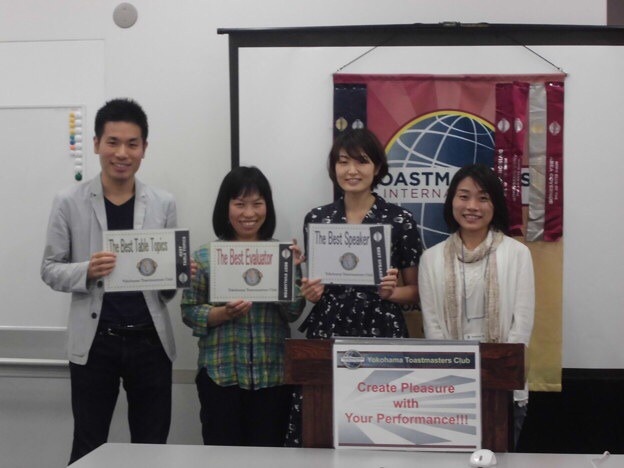 We had many attendants, including 2 guests from other Toastmasters Clubs. The schedule was rather tight, but we could finish it successfully, almost on time. 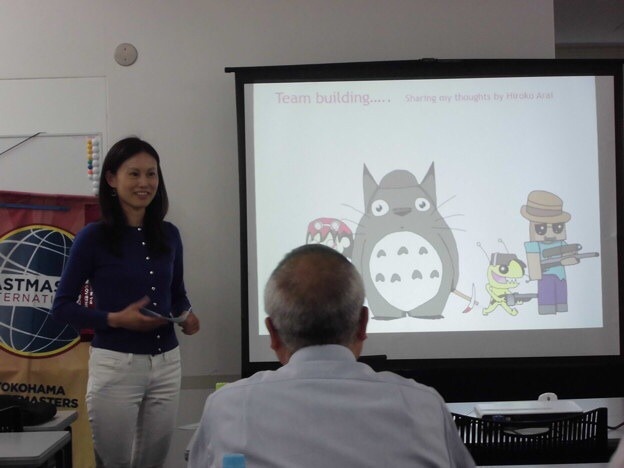 As it was the first meeting in June, theme of the meeting was “ Rainy season is coming”. 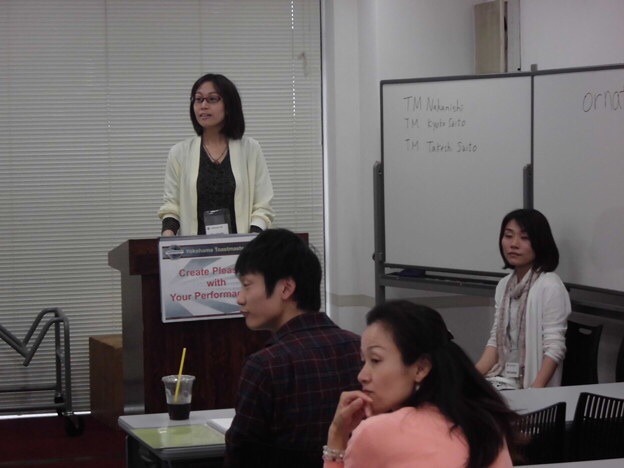 In Table Topic Session,　TM Y.T gave us questions related to the meeting theme, as she talks along the story. It was certainly a fresh way of conducting the session. 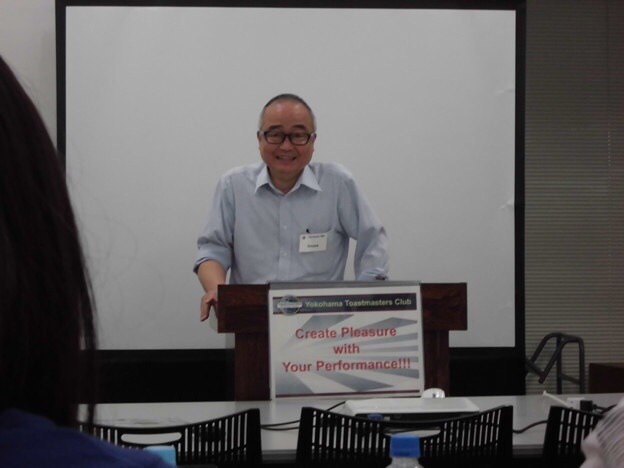 In educational session, we had 3 speakers. TM W.Y‘s speech “Struggle with R and L” was about how she tried to overcome her difficulty in pronunciation. TM Y.H tried his ice breaking speech, “My Nicknames”. 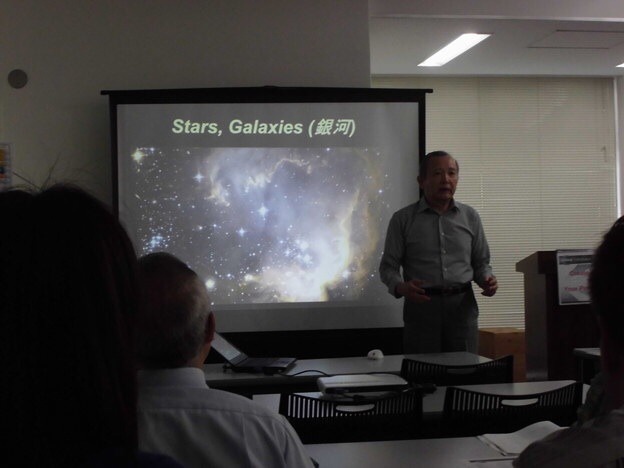 From TM A.I’s speech “Hubble’s Apprentice”, we learned interesting yet not so common story. 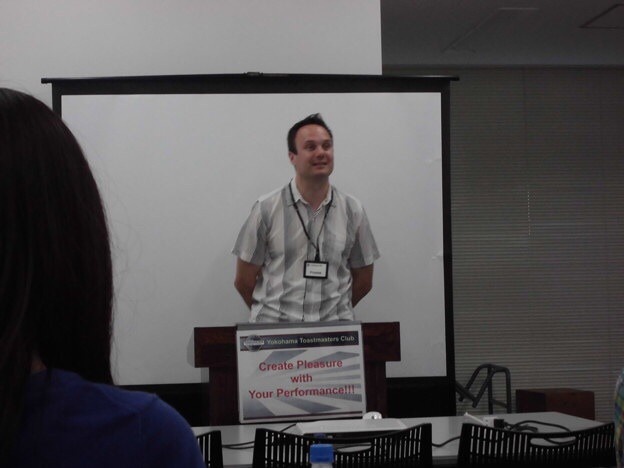 We also had TM H.A’s workshop “Enjoy working with Your Team!”. Through the workshop we found out that each of us belong to several kinds of teams, and learned many tips how we could get along well with other team members.